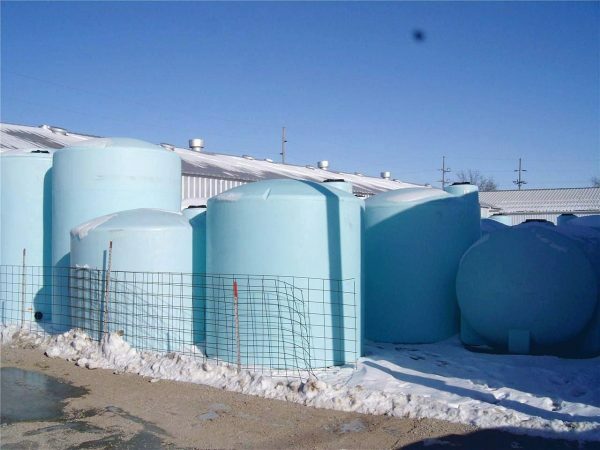 Used stainless steel 4000gal storage tank. Tank is dented but has no leaks. Was last used for hauling manure. 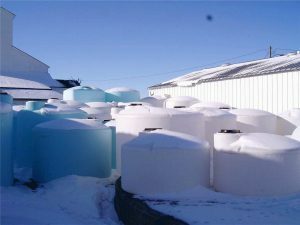 All sizes from 15 gal to15,000 gal with very competitive pricing.